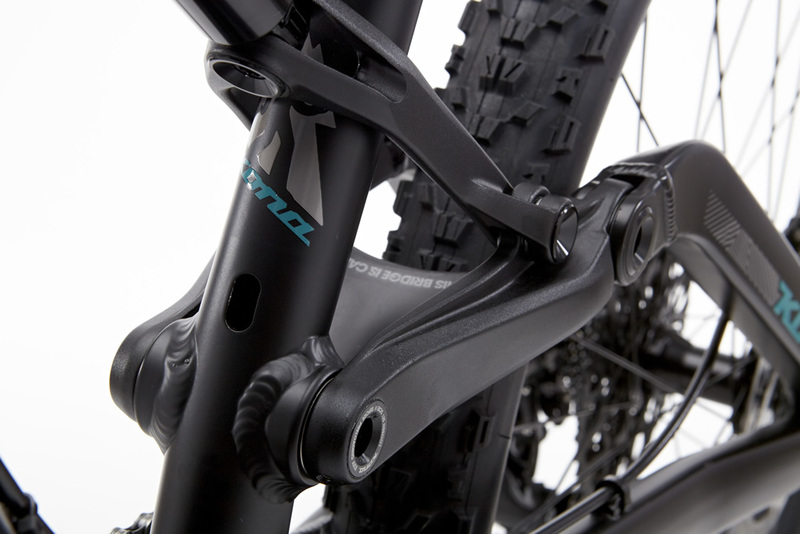 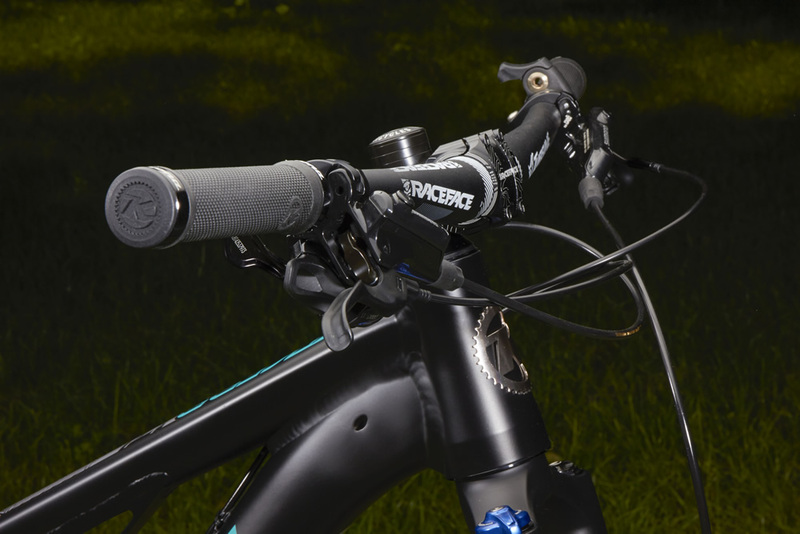 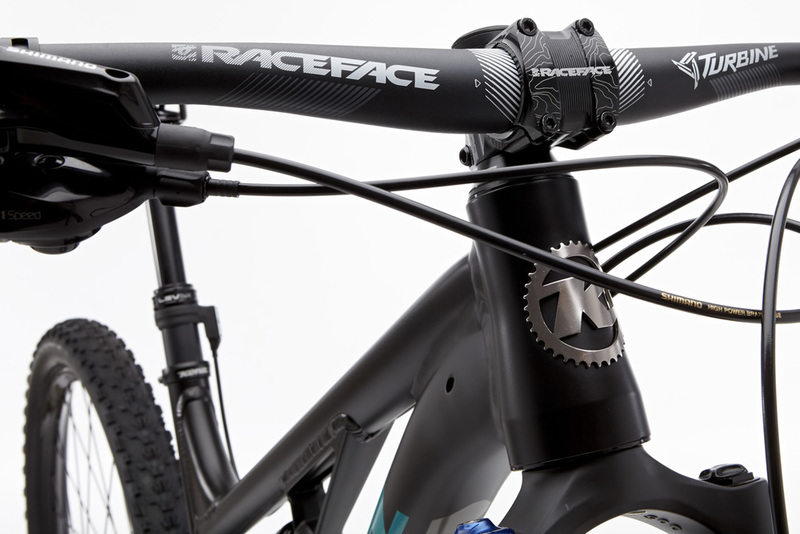 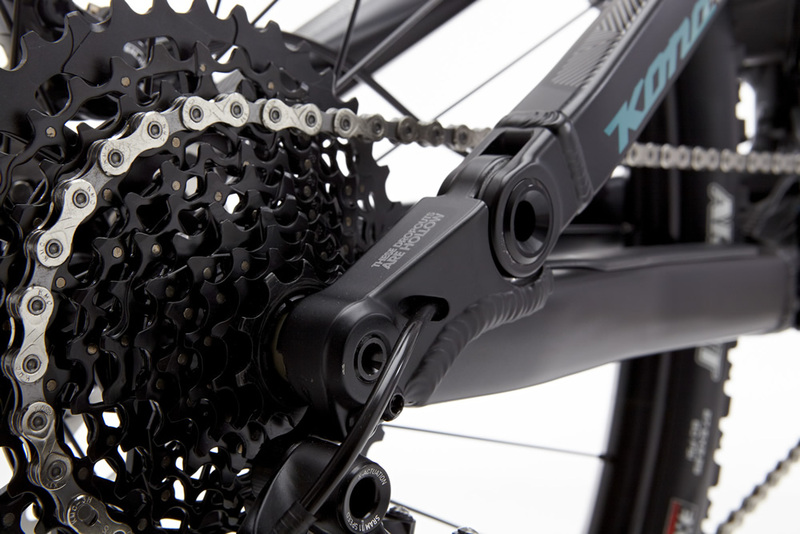 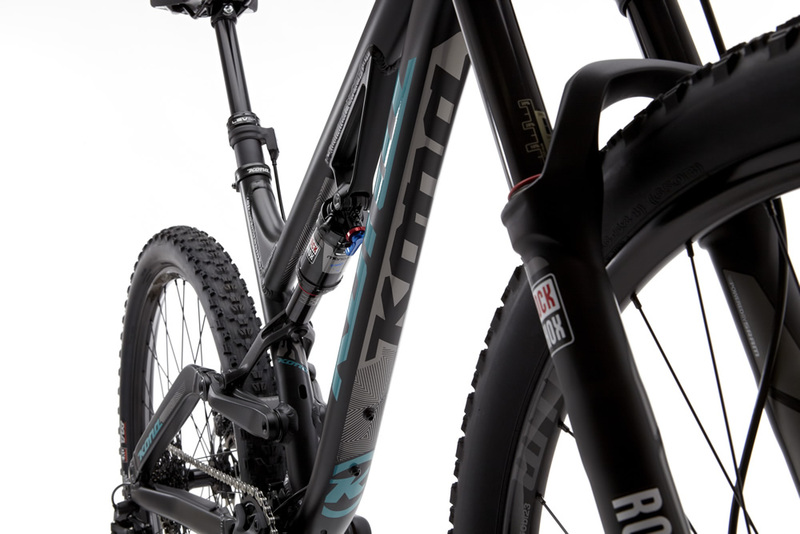 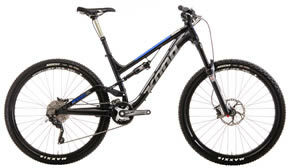 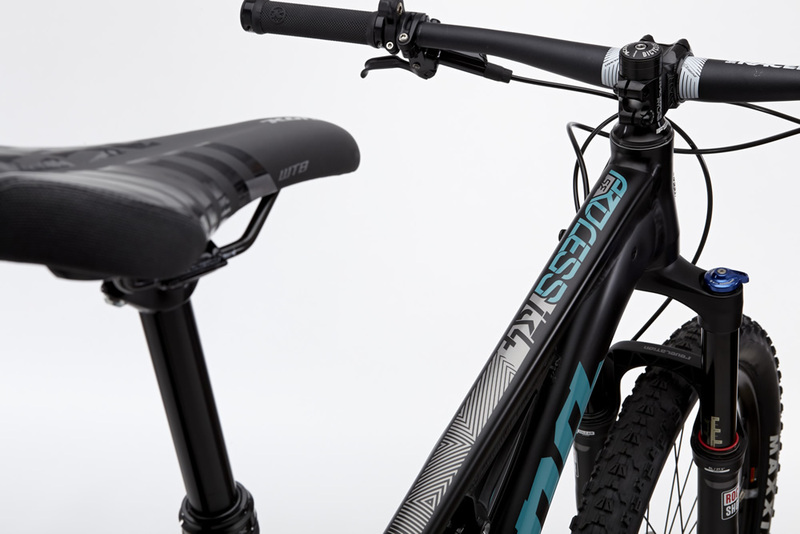 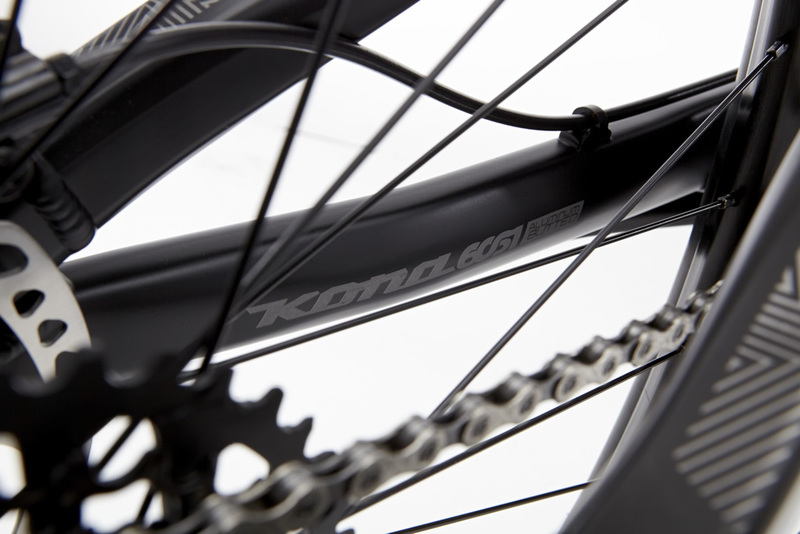  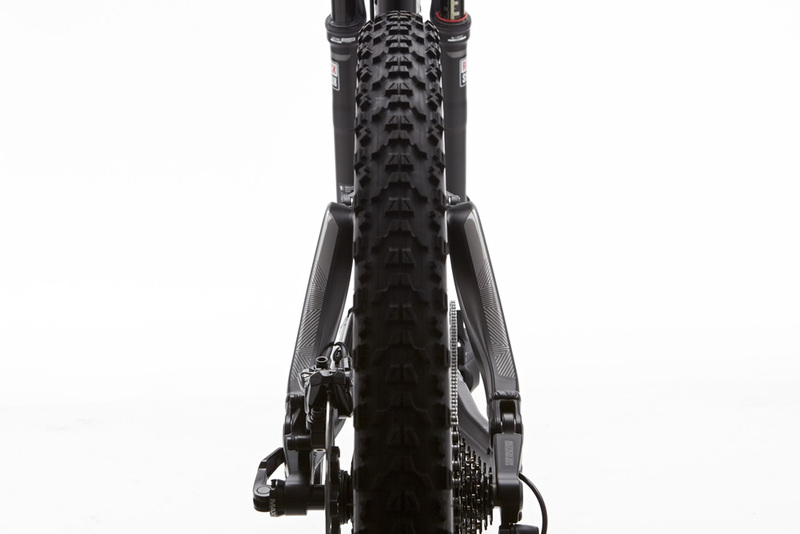 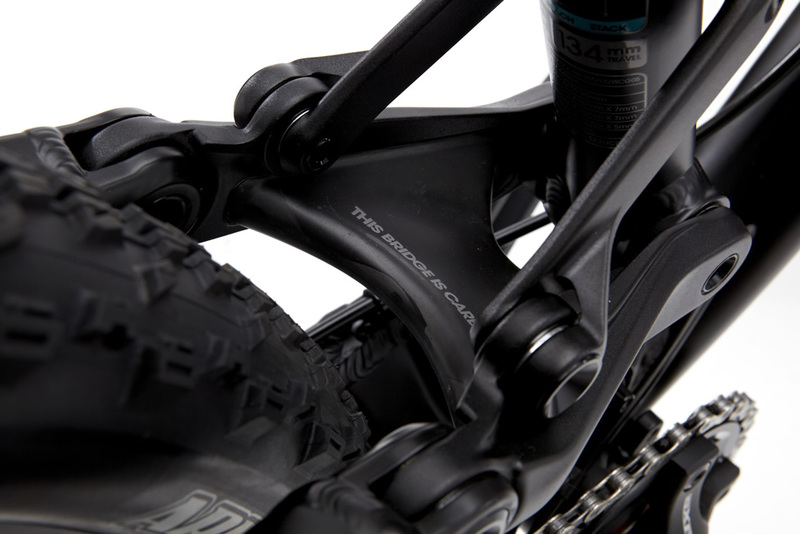 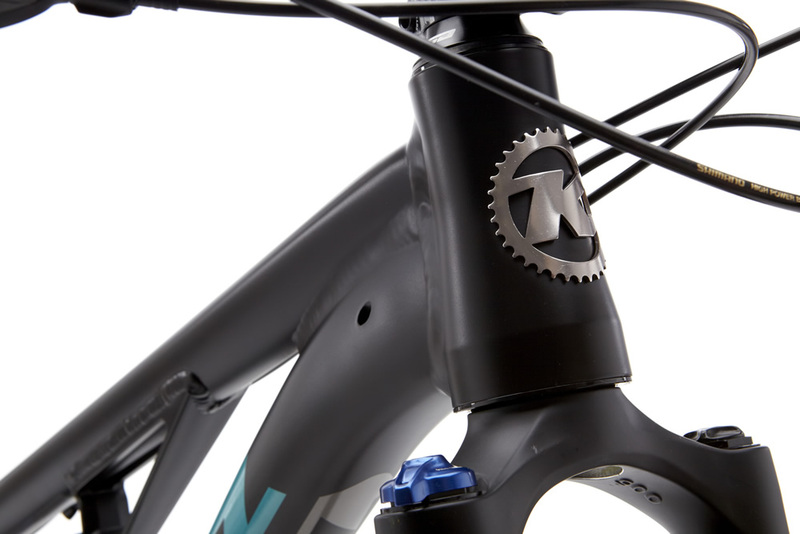 One of the key design directives of the Process platform was to create bikes with the ultimate in fit. 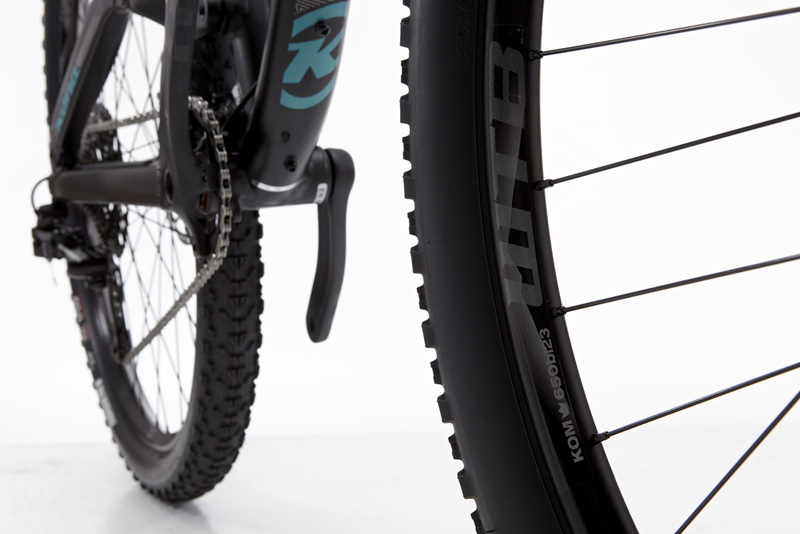 Since both smaller and lighter riders have told us they love the low standover and ease with which the front wheel comes off the ground on the 2014 Process bikes, we decided to take it one step further. 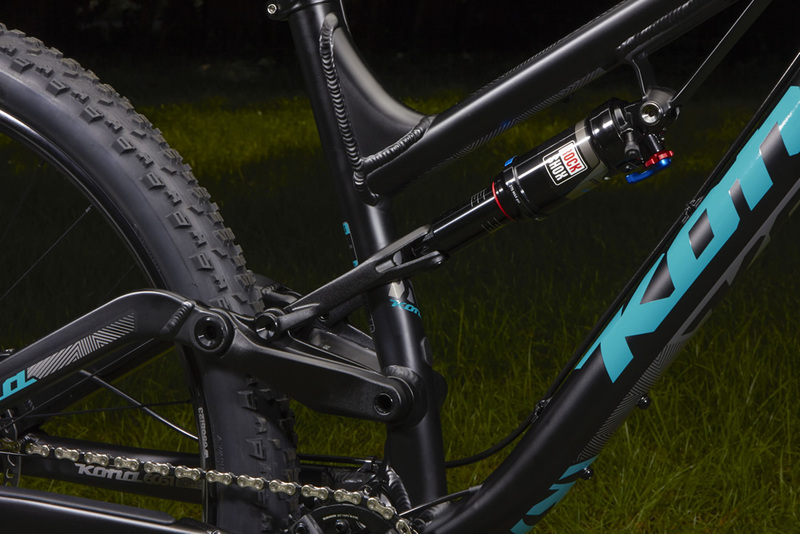 By adding an XS size and tuning the parts kit towards smaller, lighter riders, the all-new Process 134 SE offers fast-riding tweens, women and men under 5'4" a bike specifically tailored to them. 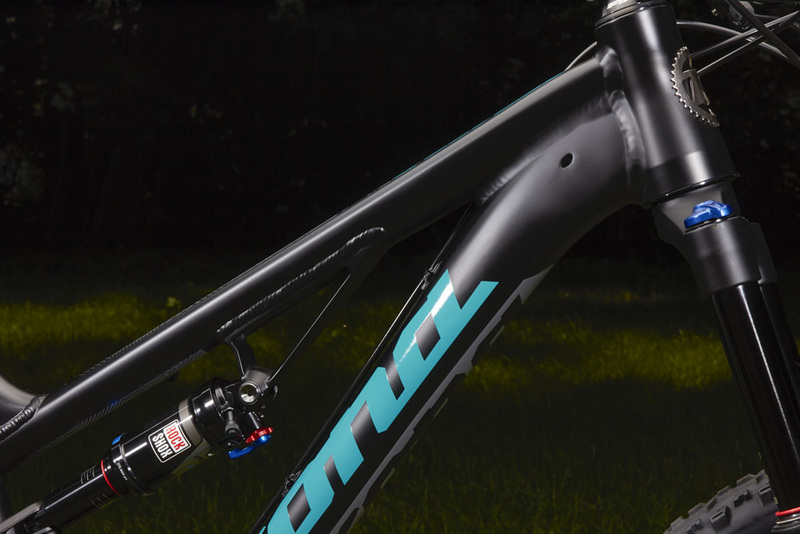 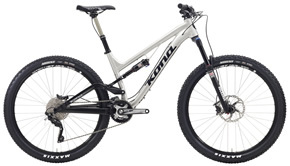 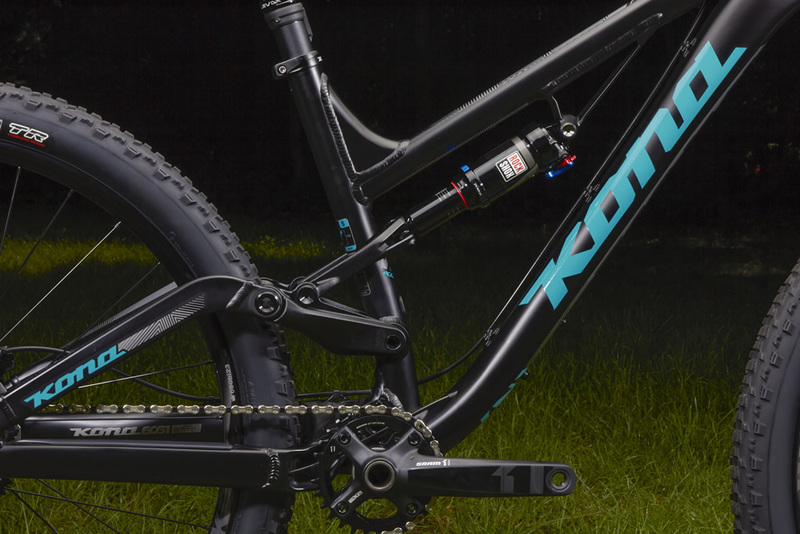 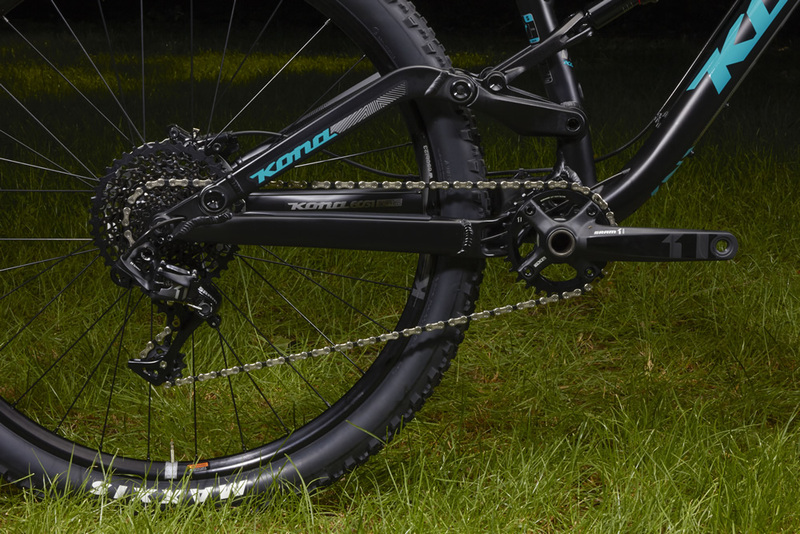 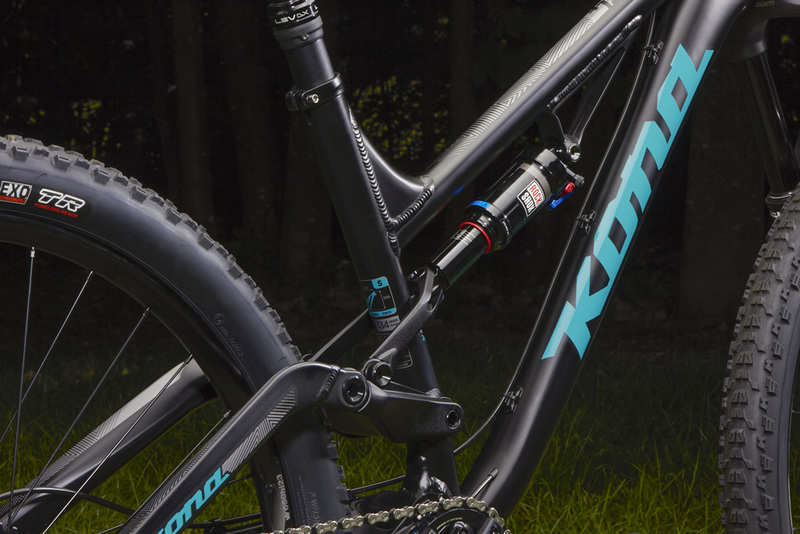 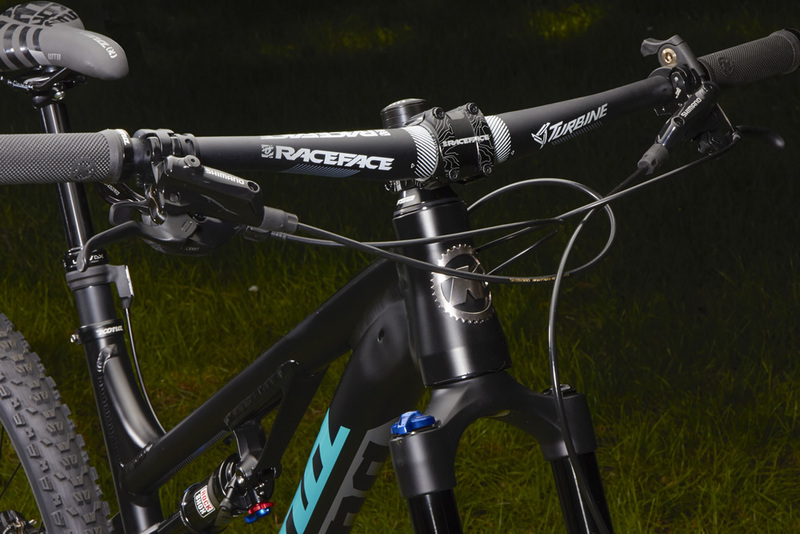 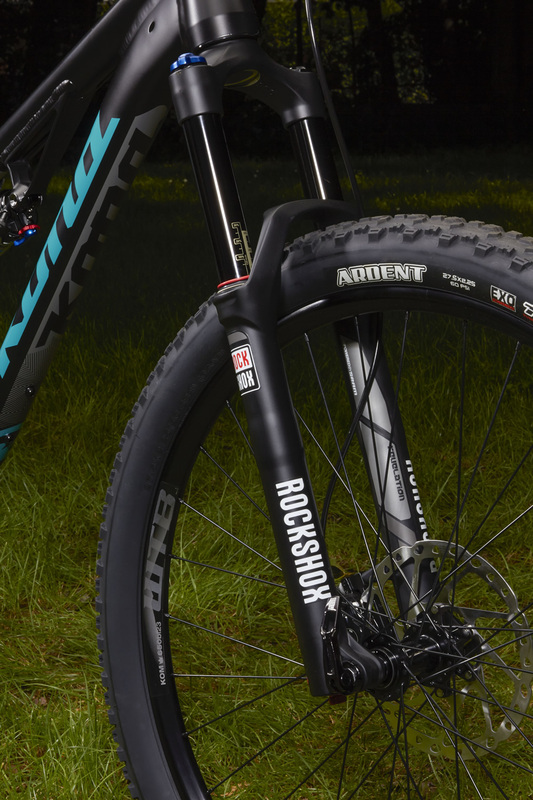 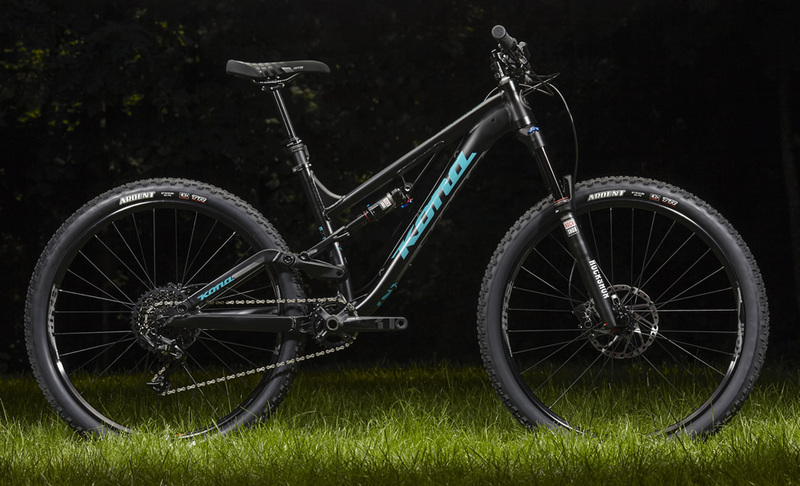 This is category-leading standover on a proven mountain-bike design that can tackle anything the off-road world can throw at it. 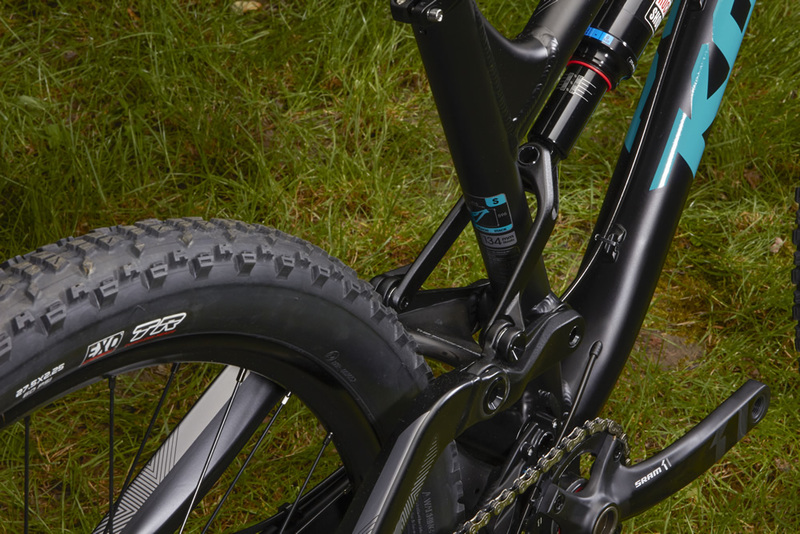 Front Tire Maxxis Ardent EXO TR 27.5x2.25"